Are you faced with replacing your 2G modems as the 2G network is turned off, but don’t want to deploy a 3G modem and have to face the same problem in 2020 when 3G networks might also start to be turned off? 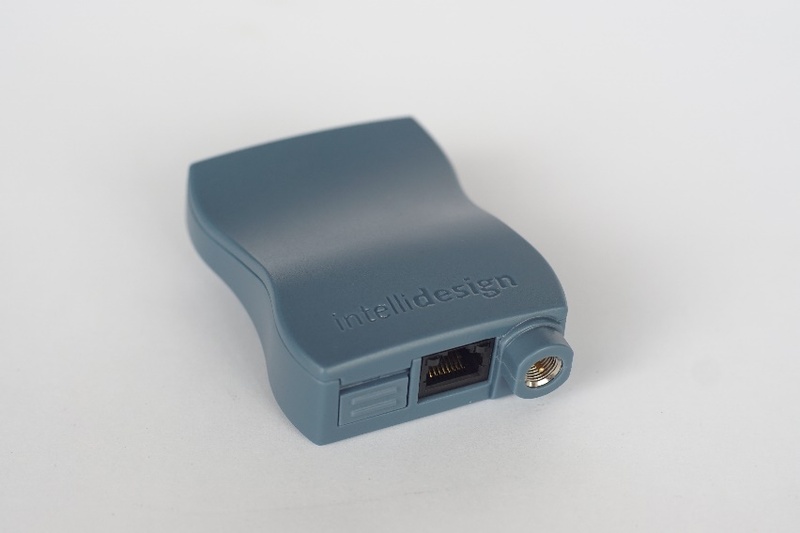 IntelliDesign has developed an industrial-grade 4G LTE CAT1 serial modem with 3G fallback that supports most popular wireless bands including 700MHz band 28. The LIM-400 was designed and built to provide reliable cost-effective connectivity for a wide variety of industrial applications. Its small size, robust enclosure and lockable SIM tray makes it the right choice for applications such as remote monitoring, remote metering, M2M and IoT applications. The LIM-400 is easily configured via AT commands or Windows GUI which makes it ideal for remote device management applications. Installation is easy with our smart SIM card insertion and ejection system. It is designed and manufactured by IntelliDesign in Australia for Australian conditions and requirements. 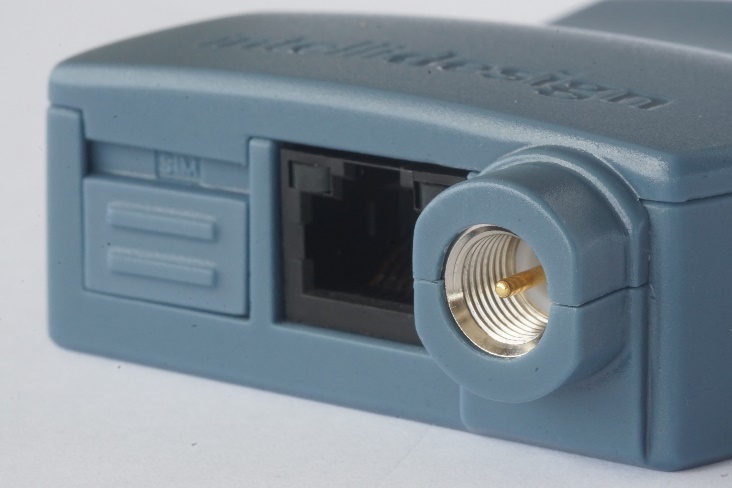 If you are looking to connect and monitor equipment in harsh environments, talk to IntelliDesign about our LIM-400 4G LTE CAT1 serial modem.